Visit the D2LA Registration System! First time using the new registration system? Watch the video below for instructions on creating an account and registering for your first course! 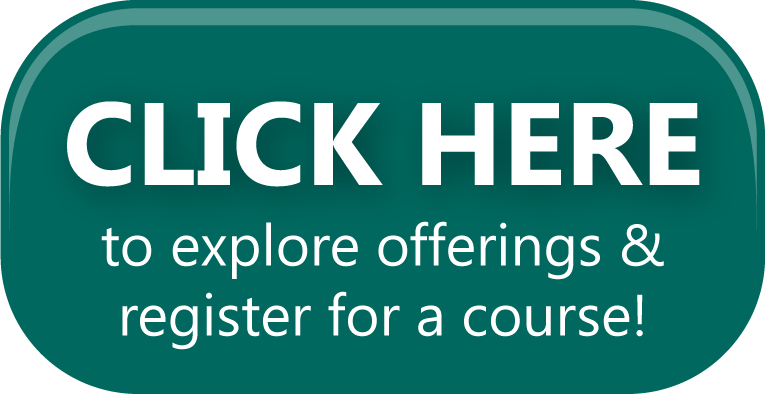 Click here for instructions on creating an account and registering for your first course! Do you want your staff learning opportunities to be a part of the Dare to Learn Academy Offerings? Become a Campus Training Partner today! Don't see what you're looking for in our catalog? Check out our menu of services for additional development opportunities.